I am excited to share this news with readers who may not be on social media or who missed this great announcement as we honor our genealogy colleague who has given so much to field of family history. I donated and hope you will, too. The emphasis on education and volunteerism is perfect! 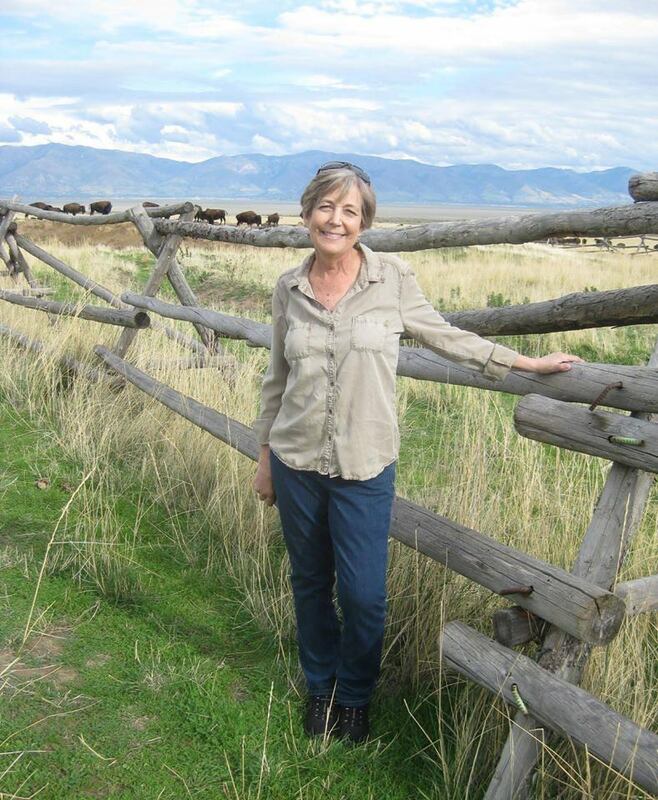 In recognition of the professional accomplishments of our friend and colleague, Laura G. Prescott, and her contributions to the area of education in genealogy, a scholarship for tuition to the Salt Lake Institute of Genealogy (SLIG) has been established. The scholarship will be funded through tax deductible donations. 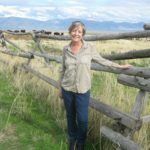 Laura is known throughout the genealogical community for her passion for genealogical education in the areas of teaching, writing, research, and more. She worked for the New England Historic Genealogical Society for seven years before starting her own research business, was a lecturer at conferences, seminars, and workshops at all levels, and has written articles on a wide range of genealogical topics for the field’s journals. 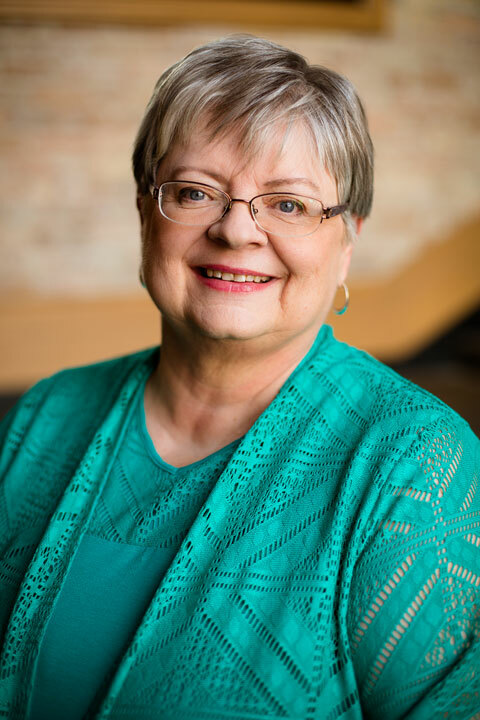 She served as president of the Association of Professional Genealogists and was director of Ancestry Academy, Ancestry’s collection of educational webinars presented by leading genealogical educators. The Laura G. Prescott SLIG Scholarship is open to amateur, transitional, and professional genealogists who exhibit a passion for genealogy and appreciate the importance of education in our field. Desirable candidates will be those seeking to maintain high standards in genealogy, while also giving back to the community through volunteerism within the genealogical community (serving on society boards, conference committees, family associations) or through promoting genealogy in the world at large (through pro bono projects in cemeteries, adoption research, unclaimed persons, e.g.). Applicants will be asked to explain their reason for taking a particular SLIG course, and also to list education and experience, both paid and volunteer. A committee will evaluate scholarship applications and choose one winner annually to receive full tuition to his or her choice of course at the traditional Salt Lake Institute of Genealogy in Salt Lake City, Utah, or to one of its alternative programs during the year. Details about applying for the scholarship for attendance at SLIG in January 2020 will be forthcoming. The Salt Lake Institute of Genealogy, facilitated by the Utah Genealogical Association, is a five-day program of instruction and practical exercises featuring in-depth study of specific aspects of genealogical research. It occurs each January in Salt Lake City and the courses are coordinated and taught by leaders in the field. SLIG also offers the SLIG Academy for Professionals onsite in January, and several virtual learning programs. On-demand access to Family Tree Webinars Library of 732 courses!